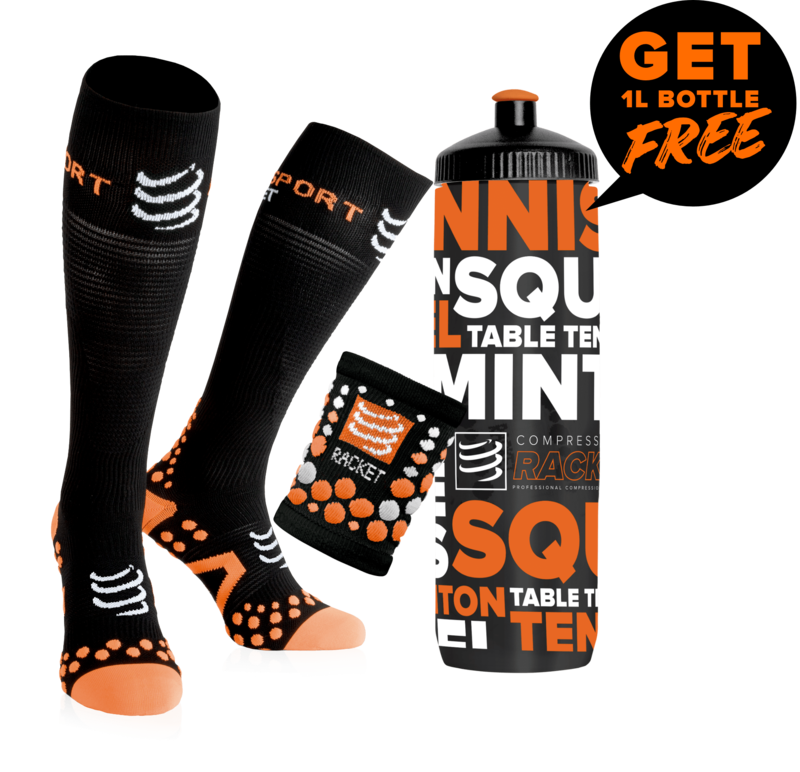 Made of 100% polyester and equipped with the Climalite technology, this quality squash t-shirt offers a very nice comfort to young squash players. 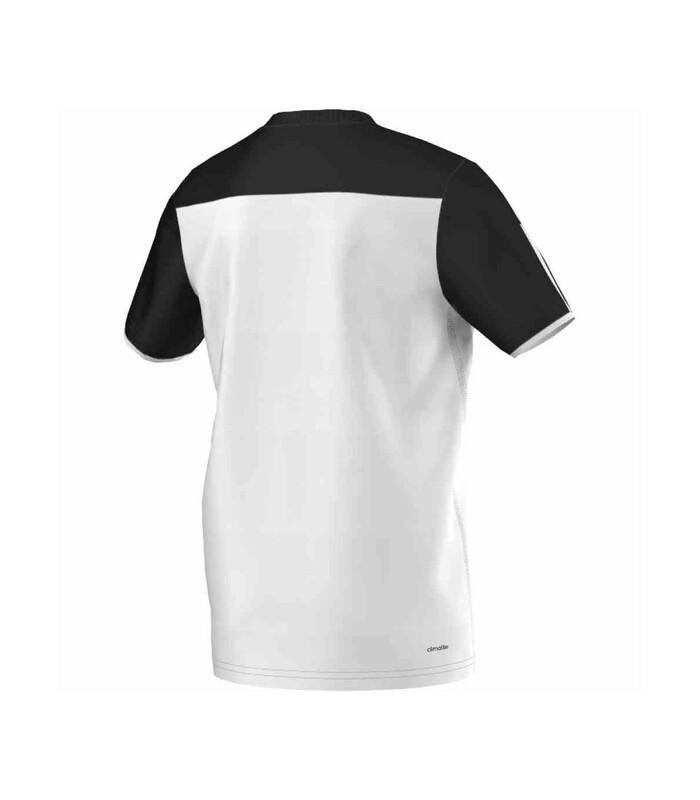 Young squash players will enjoy the design of the Adidas Club Junior white and black squash t-shirt. Its round neck, white logo and design give an elegant and professional look. 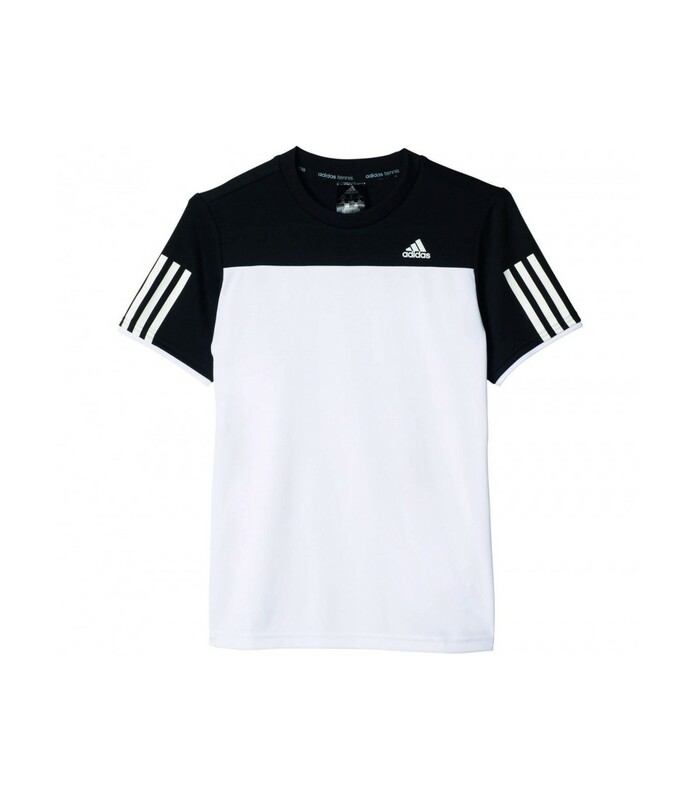 Made of 100% polyester, the Adidas Club Junior squash t-shirt adapts to your child's morphology. Your kid will play under more comfortable conditions, as this junior squash t-shirt is equipped with the Climalite technology, which keeps the body dry despite sweat. 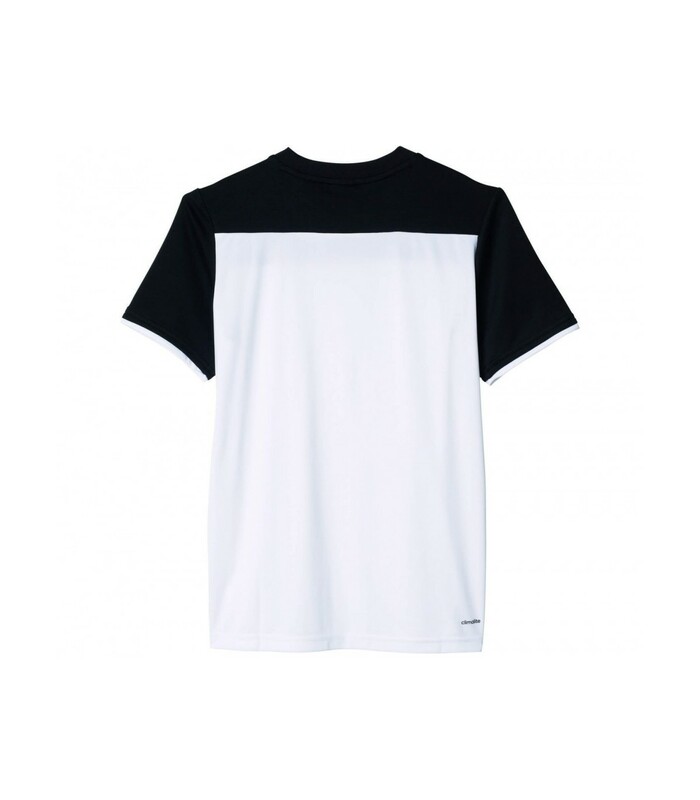 The material of this squash t-shirt is ultra-absorbent and very breathable. It gives players a pleasant feeling of freshness. 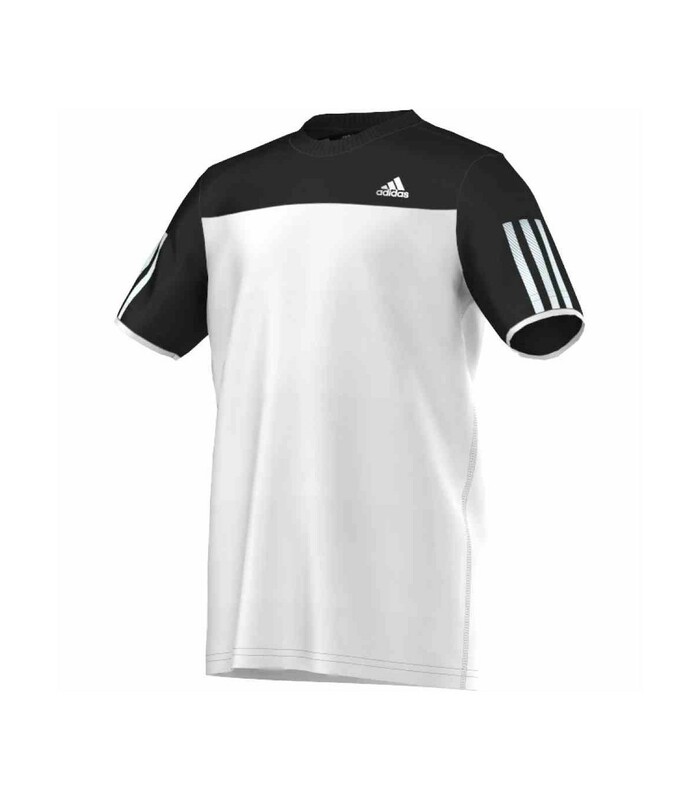 Style, comfort and technology are the main features of the Adidas Club Junior squash t-shirt.